The eBECAS Student Portal is an online platform, designed to give students access to key information about their course of study. Whenever relevant information is updated in eBECAS, it is live immediately in the Student Portal and vice versa. The Student Portal is available to eBECAS v9 users who host with Equator IT. Each Student Portal is customised with relevant graphics and branding for it’s associated college (see below). Initially, students will have to Register for Access, which will provide them with an auto generated password through their email address registered in eBECAS. 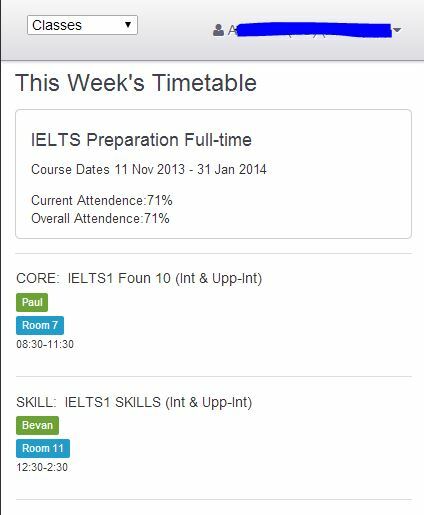 Once logged in, students will first see their class timetable. In the top left hand corner, there is a drop down menu which allows students to navigate between classes, results, messages, accounts (financials) and my profile (contact details). The eBECAS Student Portal reduces the need for staff members to answer simple student enquiries and allows students to stay updated with information about their course. 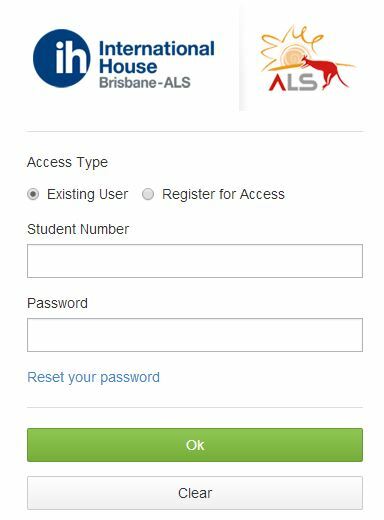 More information and screenshots of the Student Portal and it’s sections can be found here. The eBECAS Student Portal and Teacher Portal are included in the annual license.